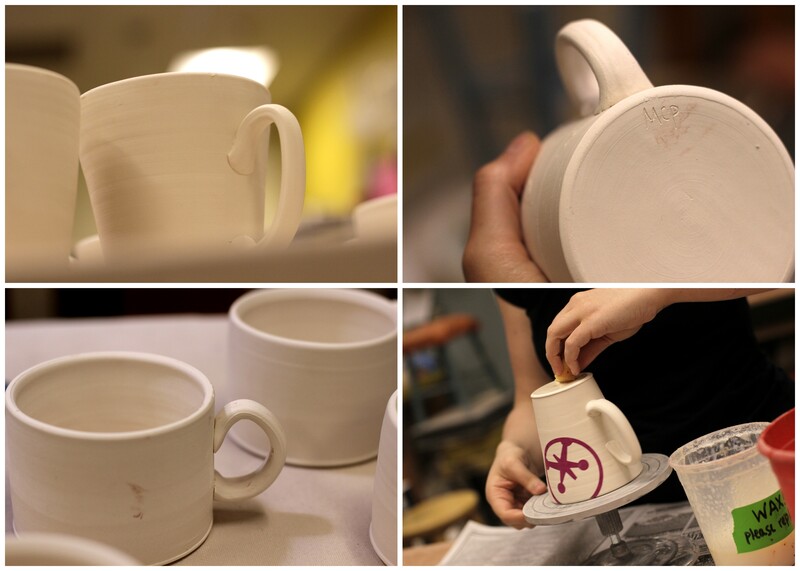 We are super excited to announce that Half-Pint Resale will be selling limited edition, HANDMADE Half-Pint mugs at our next sale, made by the fabulous folks and artists at Midwest Clay Project. 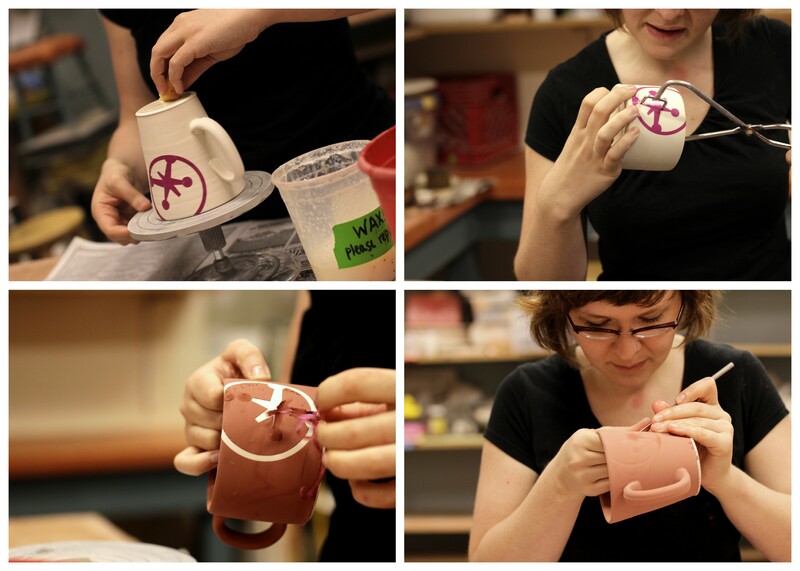 Second to being thrify is my love of anything handmade – and watching artists at work. 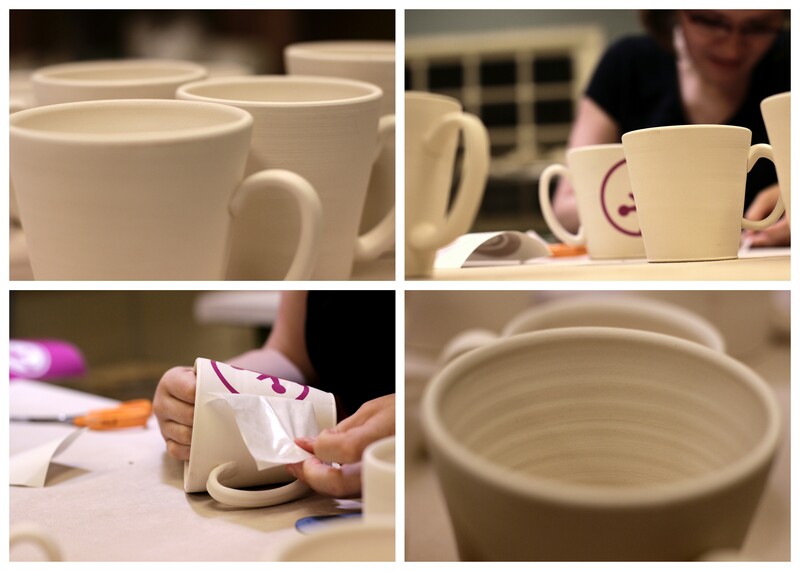 These mugs – two different size (tall coffee and tea holding mugs, and stout latte holding mugs) – are all handmade from start to finish. They are entirely local. You’re going to want one, and each one is completely unique. We can’t wait to show you the final “product!”. But they are so much more than a product. 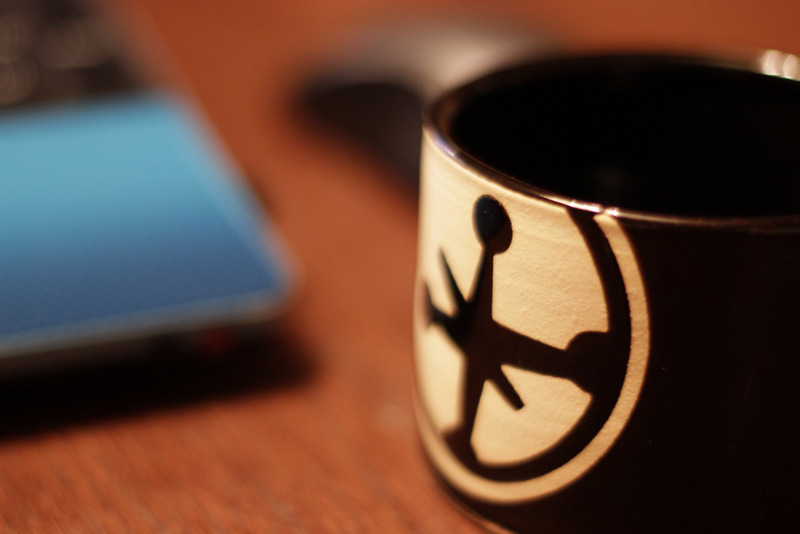 So stuff a few dollars away for one of these handmade and one-of-a-kind mugs! 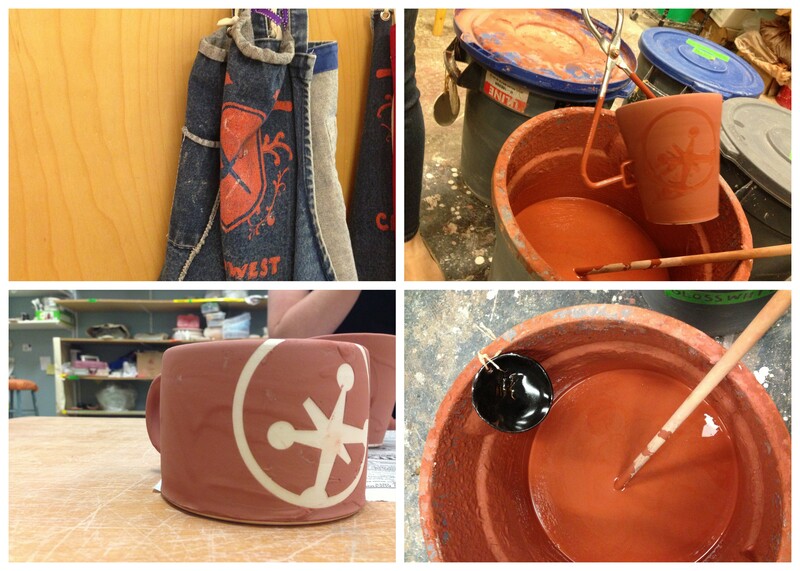 And check out Midwest Clay Project!